One idea that has gained traction is the need for a ‘Hippocratic Oath’ for data scientists. Just as medical professionals pledge to “do no harm,” individuals working with data should sign and abide by one or a set of pledges, manifestos, principles, or codes of conduct. At Bloomberg’s Data for Good Exchange (D4GX) in New York City on Sunday, September 24th, 2017, the company announced a partnership with Data for Democracy and BrightHiveto bring the data science community together to explore this very topic. 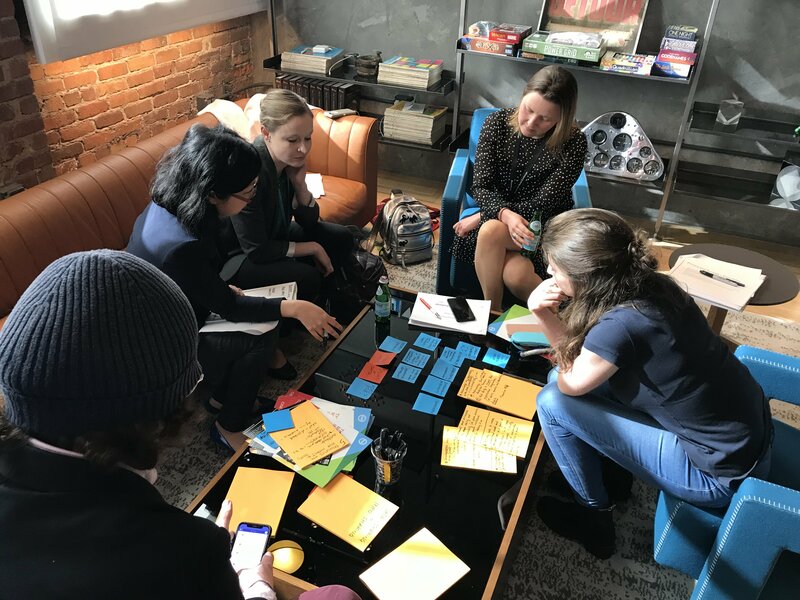 More than 100 volunteers from universities, nonprofits, local and federal government agencies, and tech companies participated, drafting a set of guiding principles that could be adopted as a code of ethics. Notably, this is an ongoing and iterative process that must be community-driven, respecting and recognizing the value of diverse thoughts and experiences. Efforts such as Bloomberg’s D4GX can be situated in a growing movement, with increased interest in the ethical aspects of technology, particularly related to advances in data science and artificial intelligence (AI) systems. For example, AI Now 2017, IEEE, The Future of Life Institute, Metro Lab Network, the ACM, and the Oxford Internet Institute have all issued reports on these topics. Plus, Microsoft’s Brad Smith and Harry Shum published a bookentitled “The Future Computed: Artificial Intelligence and its role in society” earlier this year.